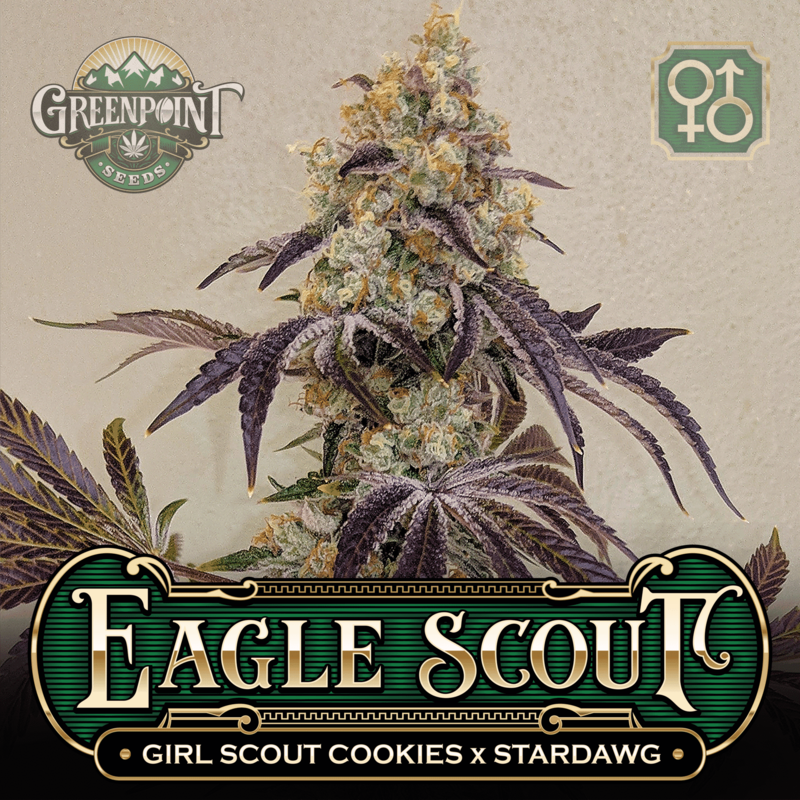 Eagle Scout combines two of the most relevant cannabis cultivars in existence. 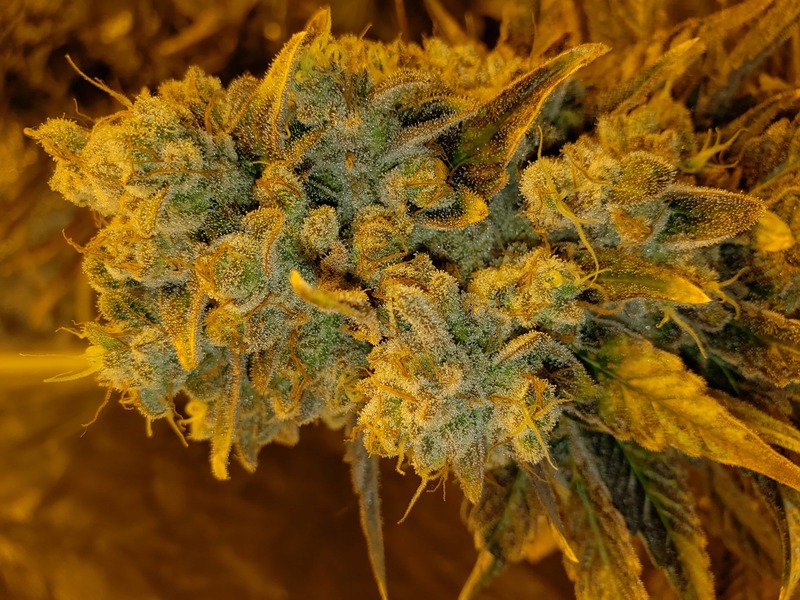 Girl Scout Cookies (GSC) exploded onto the cannabis scene, becoming just as popular as OG, Chemdog, and other pop-culture varieties virtually overnight. What trait(s) could GSC possibly possess to justify such an astronomical rise to fame? It boils down to the stellar bag appeal and one-of-a-kind aroma. GSC is known for her resin coated, densely-packed and purple-tinted flowers that smell of sweet gasoline and cookie dough. 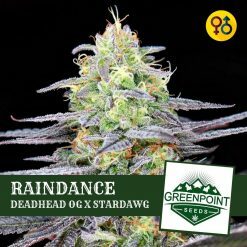 The GSC genetics can be a bit finicky, and many growers report that she is difficult to coax a respectable yield out of. 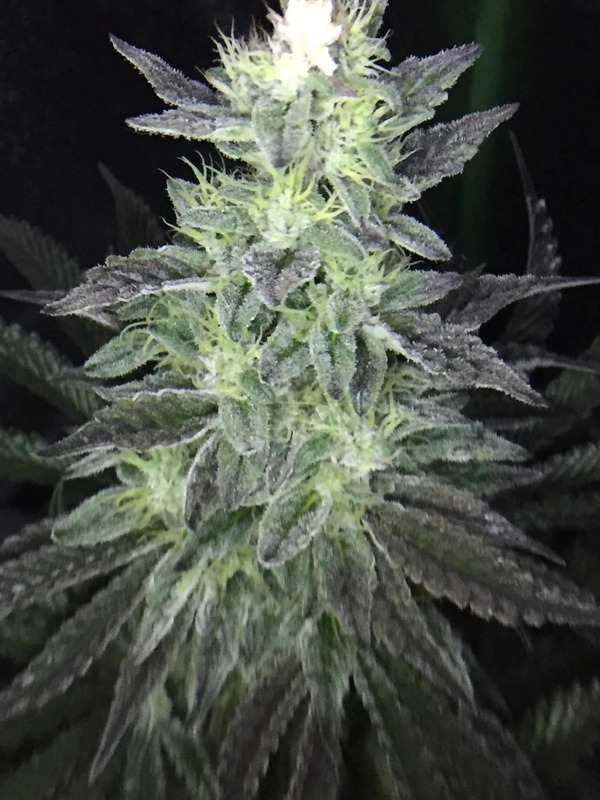 The Stardawg male is perfect to make the desired improvements, and the breeding progress is evident in Eagle Scout. 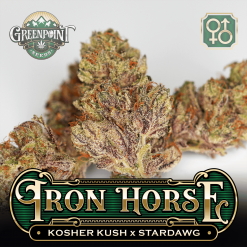 Phenotypes will truly run the gamut of both parents–hunters will find plants that look like GSC but smell and yield like Stardawg, plants that look like Stardawg but taste like Cookies, and every other combination you can imagine! 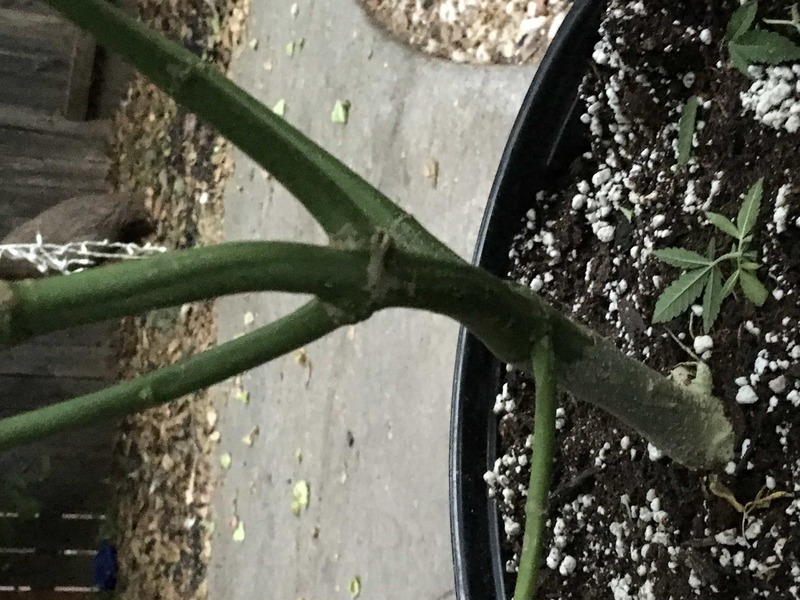 Eagle Scout is a great choice if you’re looking for a Cookie cut that is better than the original clone, or looking for Cookies with a little extra “umph” in their growth. 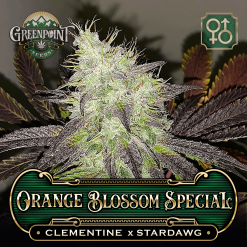 Or, if you’re a chem lover, this is a great example of Chemdog with a Cookie twist. No matter your preference, Eagle Scout will offer up phenotypes to please every palate. 100% germination and the phenotypes fit the description. Definitely will find some GSC dom traits in the pack. Stardawg really compliments forum GSC. 19 out of 27 people found this helpful. Was this review helpful to you? 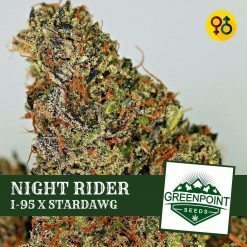 Great strain for an cookie lover!!! 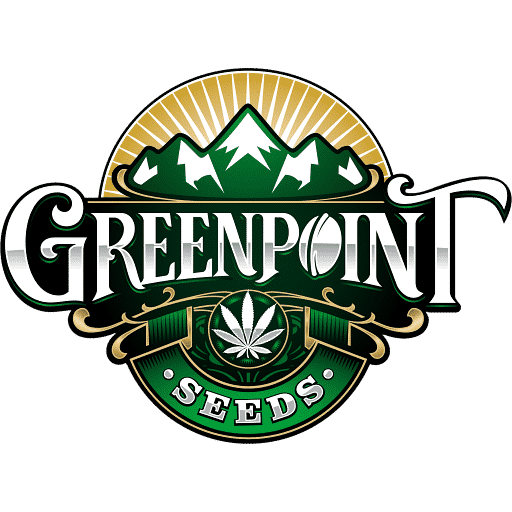 Top notch as all greenpoint strains are! Frosty! 11 out of 19 people found this helpful. Was this review helpful to you? 32 out of 35 people found this helpful. Was this review helpful to you? forgot to add, there’s phenos you can get a decent yield out of! 18 out of 24 people found this helpful. Was this review helpful to you? 4 out of 19 people found this helpful. Was this review helpful to you? 2 out of 11 people found this helpful. Was this review helpful to you? Only popped 3 and I’m hoping to cross it with Greenpoints do si dos s1 I scored. Looking for a male. All 3 popped quick as usual with Greenpoint seeds. Very happy with them and all the Greenpoint seeds I have gotten. Eagle Scout outdoor – Can’t wait to sample her. 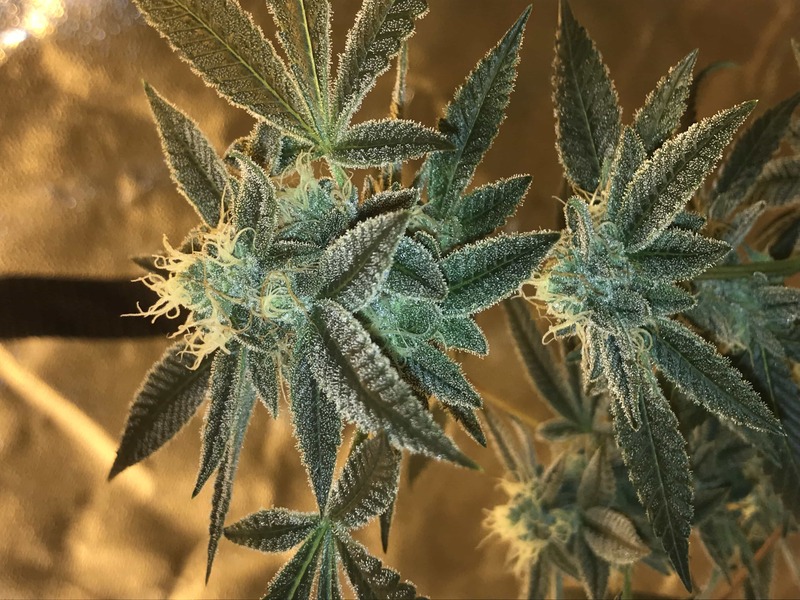 Explosive growth, smells amazing with a hint of chem. Time cannot move any slower. 11 out of 18 people found this helpful. Was this review helpful to you? I only got 3/11 to germ on these did three fems and one male at first and got nothing. The second try I got two males and one female to go, (if the concave circle on the bottom of the seed is a true indicator for female) seems to be so far. Gave them a week both rounds starting with the water soak then the plate and paper towel. Most the time I get close to 100%and one inch taps. Still hoping to try something else or a replacement of the same. 1 out of 20 people found this helpful. Was this review helpful to you? A few didn’t pop and only one out of the rest was female not too happy bout that or the bandit breaths that had even more issues were replaced with cowboy cookies due to bandit Breath not being in stock only to find it back in stock that same week… now out of two cookie strains I have 1 female that I actually meant to grow out and it’s crazy tall unfortunately..
Popped 3 beans and got 2m and 1 fem. 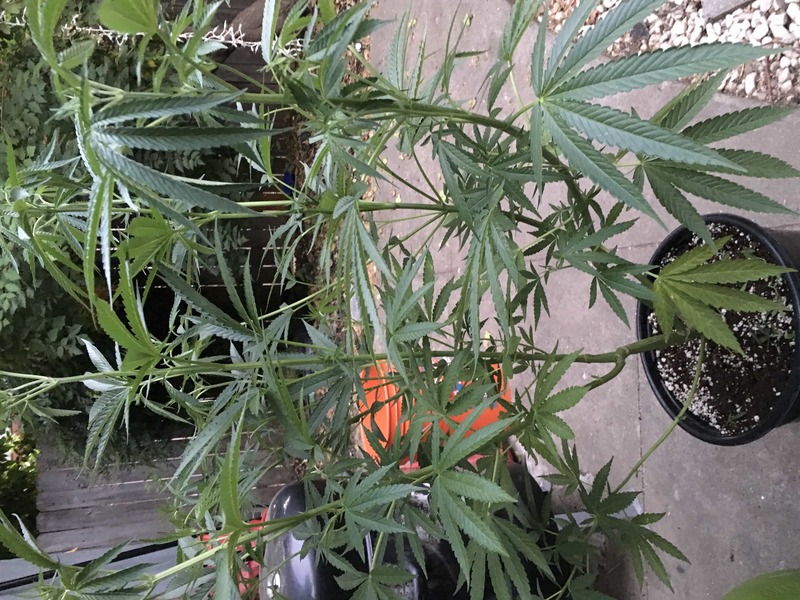 She exploded with pistils and heavy resin spewed starting the third week. Grown alongside Sundance Kid and Ecto-Cooler this was comparable in yeild with very dense flowers. The taste is amazing and extremely smooth with hints of dawg but very cookie-esque. 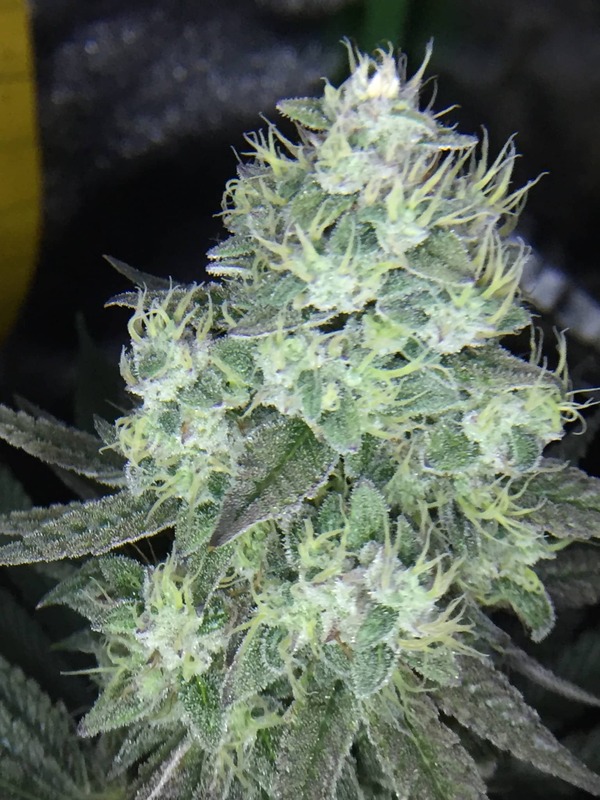 Harvested at 70 days and could have possibly pushed her longer. 31 out of 32 people found this helpful. Was this review helpful to you? I have to retract my last review. Even tho I got one stretchy female. I now realize why she was so tall!!! 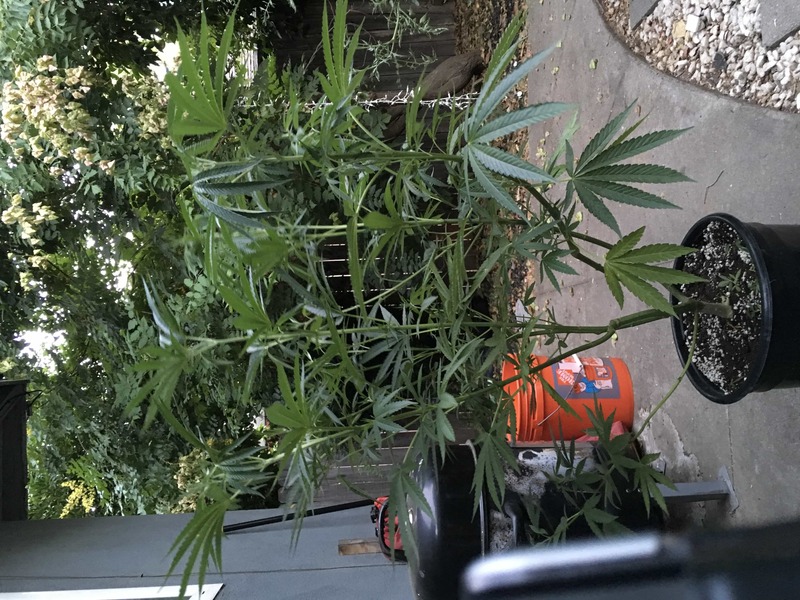 cuz she throws off gorgeous forearm long buds with beautiful purple accents but straight danky stanky panky chem and burnt rubber with sweet after tones huge yielded but she likes her own space due to her size. First time I got something exactly like the breeder pic. 13 out of 13 people found this helpful. Was this review helpful to you? 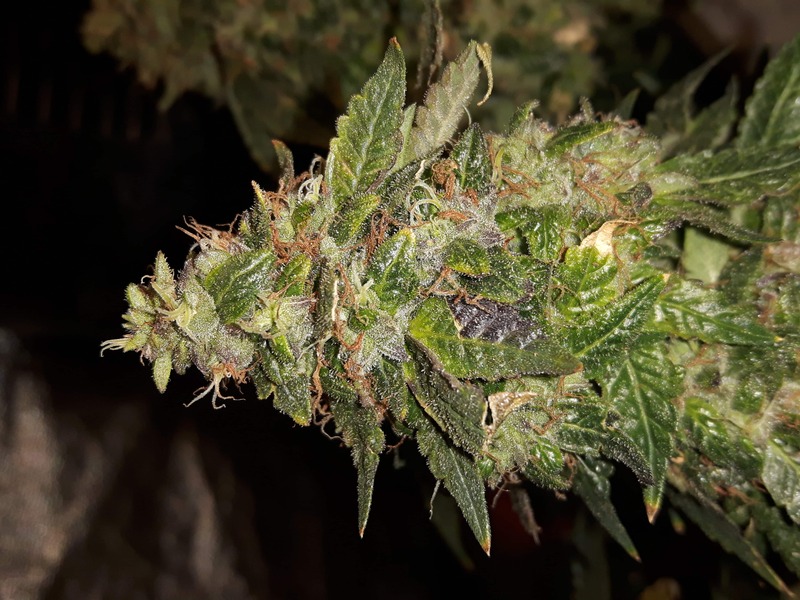 In week 3 flower still now smell or frost Not in pressed but the female to male ratio is good. up the great work ethic and I hope to be a good customer for at least 10 yrs. longer! Popped 5,2 females,I will add more info after smoke,still 4-5 weeks left!! Beautiful strain! 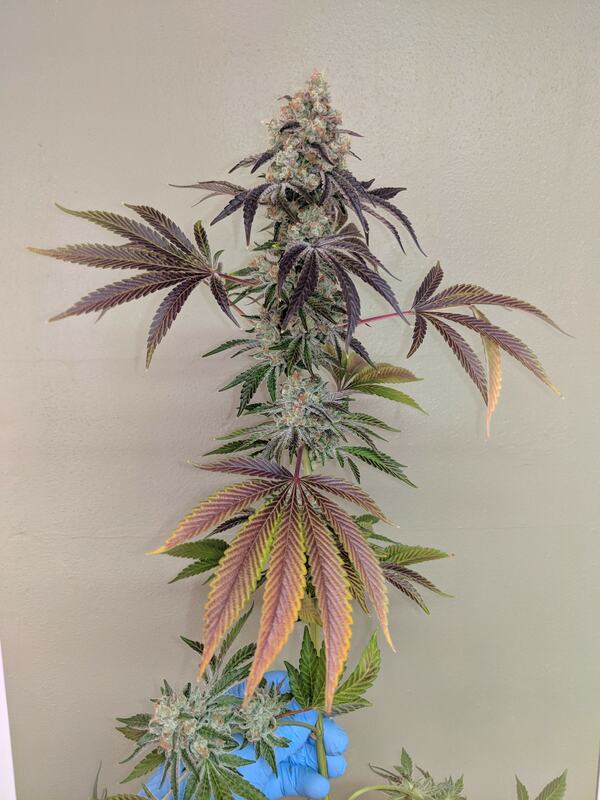 Phenos ranging from gas and chemicals to some sweeter smelling cookie varieties. 10 weeks in now since flip. Going to run a few more days but she’s close!! Better get you some Eagle Scout!! Frost for days!! Heres a few pics. Update of previous review. 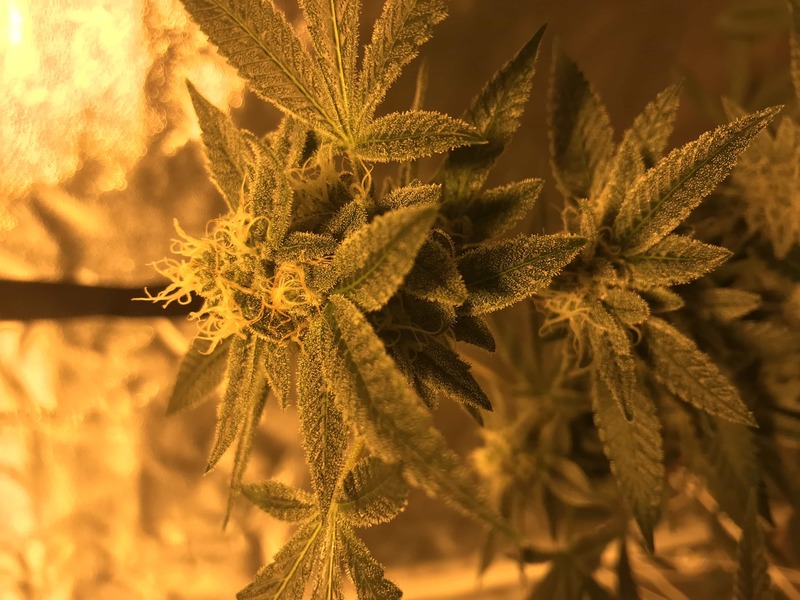 They aroma finally came out and she smells lovely just like gsc thick and dense frosty the pic I’m gonna post is a week old of week 6 flower.